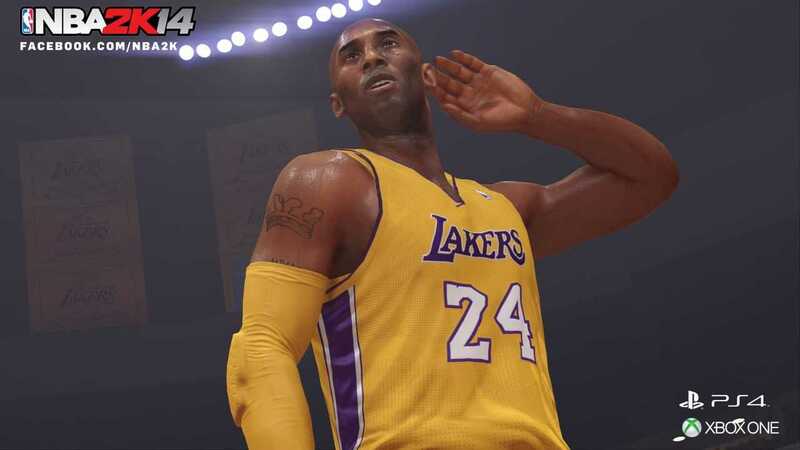 NBA 2K14 will raise the bar yet again, providing the best basketball gaming experience for legions of sports fan and gamers around the world. 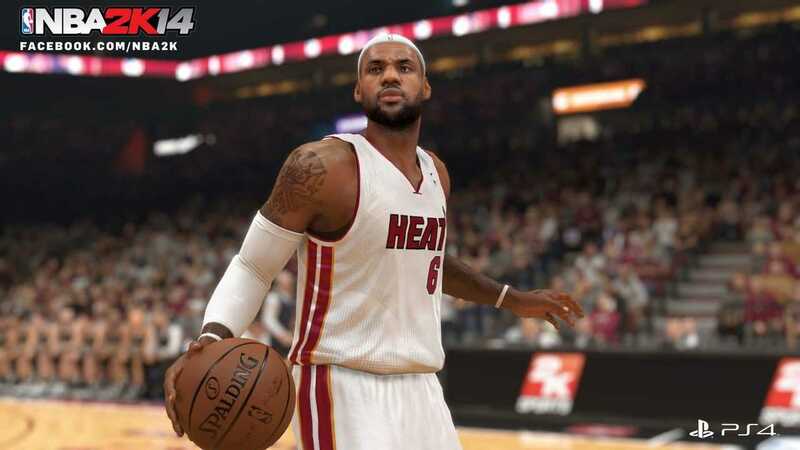 Game Analysis NBA 2K14 is an upcoming basketball video game that will be developed by Visual Concepts and published by 2K Sports. It will be released on October 25, 2013, for the Xbox 360, PlayStation 3, and the PC, as well as the PlayStation 4 and the Xbox One (which have not been released to date). 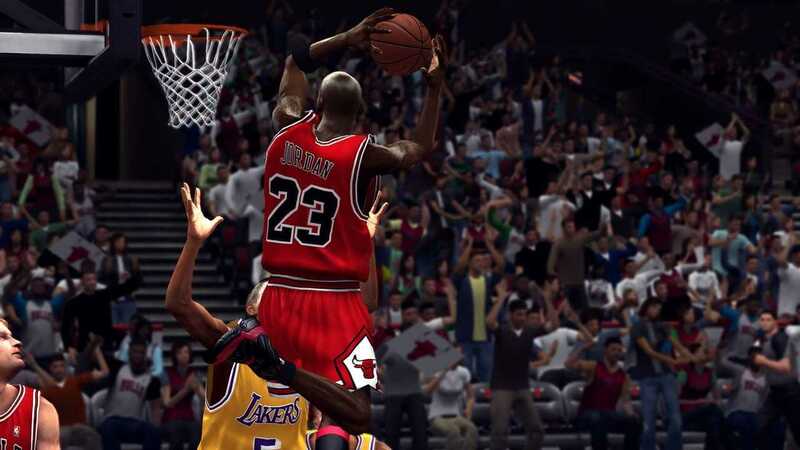 This is a basketball simulation game in which players can select teams from real NBA rosters, customize players, compete in tournaments, and play through regular seasons. 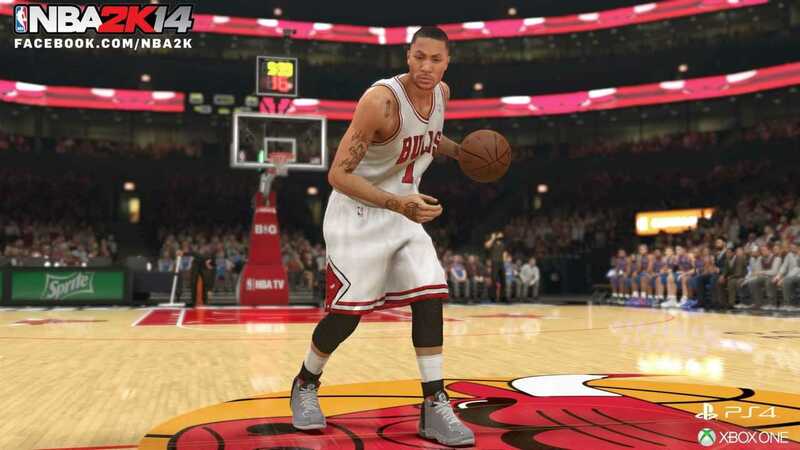 Players can also manage individual franchises and control the careers of custom characters. Copyright © 2014 - 2019 SocksCap64, All Rights Reserved. Logos, Trademarks, Pictures Belongs To Their Respected Owners. Powered By WordPress. 104 Queries in 0.575 seconds.